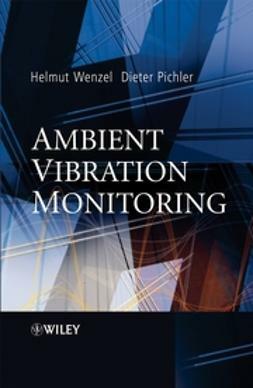 Researchers have studied many methods of using active and passive control devices for absorbing vibratory energy. 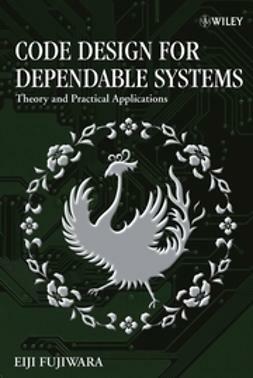 Active devices, while providing significant reductions in structural motion, typically require large (and often multiply-redundant) power sources, and thereby raise concerns about stability. Passive devices are fixed and cannot be modified based on information of excitation or structural response. Semiactive devices on the other hand can provide significant vibration reductions comparable to those of active devices but with substantially reduced power requirements and in a stable manner. 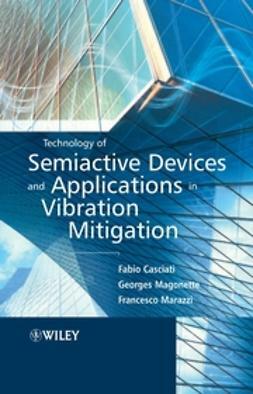 Technology of Semiactive Devices and Applications in Vibration Mitigation presents the most up-to-date research into semiactive control systems and illustrates case studies showing their implementation and effectiveness in mitigating vibration. 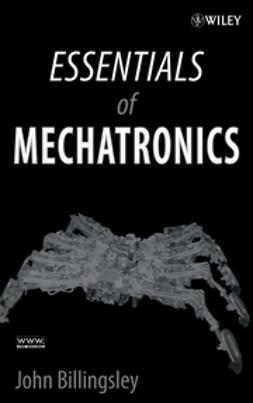 The material is presented in a way that people not familiar with control or structural dynamics can easily understand. 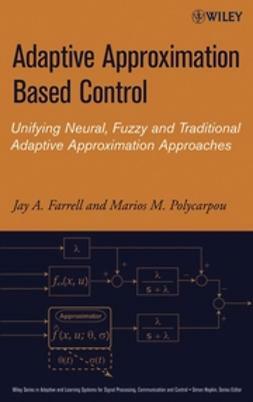 Provides a history of semiactive control and a bibliographic review of the most common semiactive control strategies. 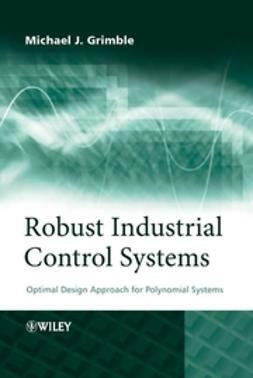 Presents state-of-the-art semiactive control systems and illustrates several case studies showing their implementation and effectiveness to mitigate vibration. Illustrates applications related to noise attenuation, wind vibration damping and earthquake effects mitigation amongst others. 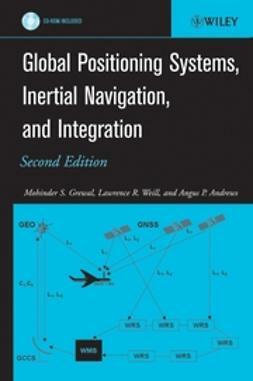 Offers a detailed comparison between collocated and non-collocated systems. 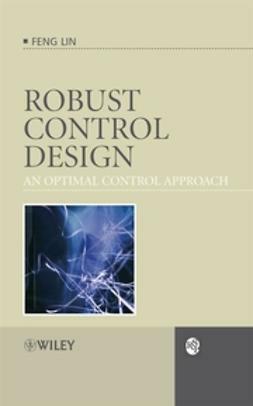 Formulates the design concepts and control algorithms in simple and readable language. 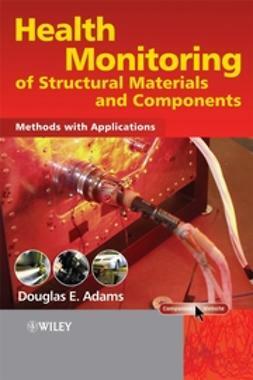 Includes an appendix that contains critical considerations about semiactive devices and methods of evaluation of the original damping of a structure. 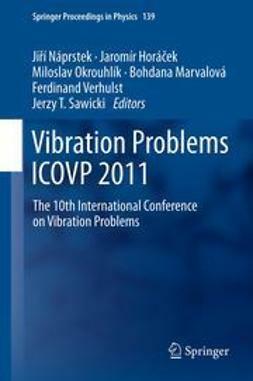 Technology of Semiactive Devices and Applications in Vibration Mitigation is a must-have resource for researchers, practitioners and design engineers working in civil, automotive and mechanical engineering. 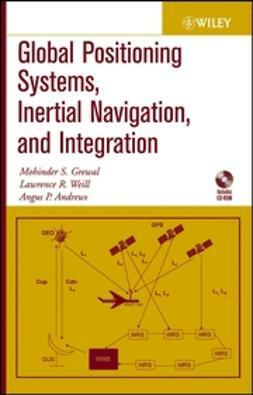 In addition it is undoubtedly the key reference for all postgraduate students studying in the field.